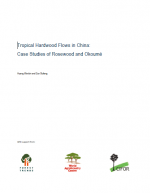 China’s demand for rosewood – used for classical Chinesestyle furniture and décor – is threatening some of the world’s most valuable and endangered old-growth forests. 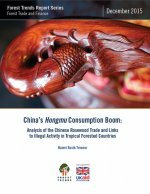 Chinese furniture manufacturers’ imports of several species of rosewood, collectively known as hongmu, have soared at an unprecedented rate since 2010 and hit an all-time high in 2014, according to China’s customs data and reported in a new study by Forest Trends, an international non-profit organization. 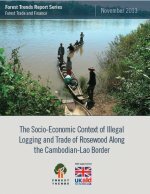 This trade is fueling illegal harvesting of rosewood in the last remaining forests of Southeast Asia and, increasingly, Africa. 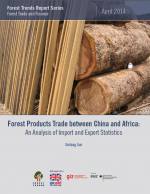 As the largest global consumer of rosewood, China has seen the volume of its imports increase 1,250 percent since 2000. 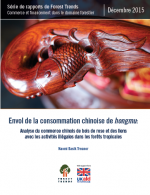 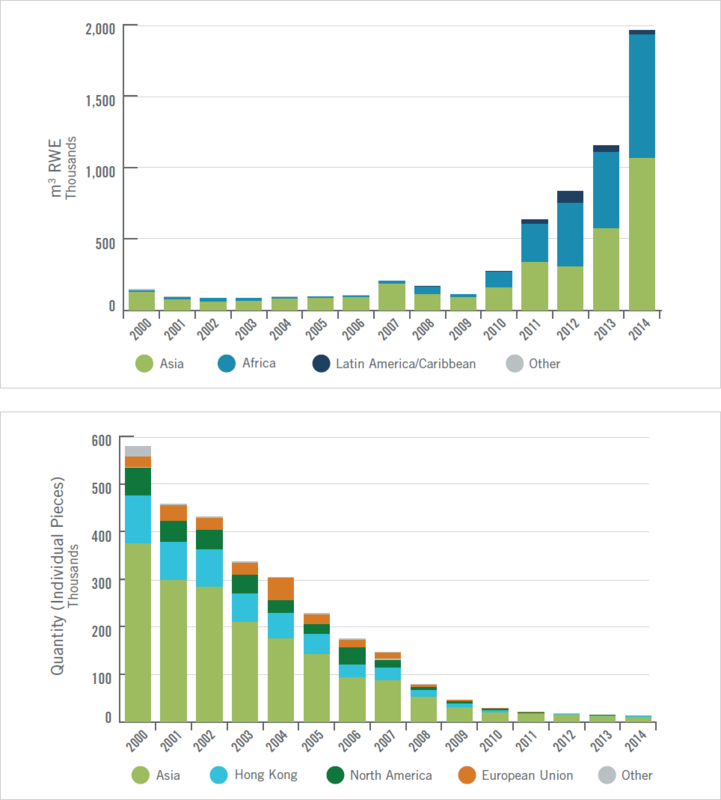 From 2013 to 2014 alone, the value of these imported rosewood nearly doubled, reaching US$2.6 billion.